-Construction of a Library and classrooms in Jos in 1998 at the GCM Nigeria compound. -The School moved to Lagos in 2001 and the name Africa Centre for Theological Studies was submitted for incorporation in 2001. 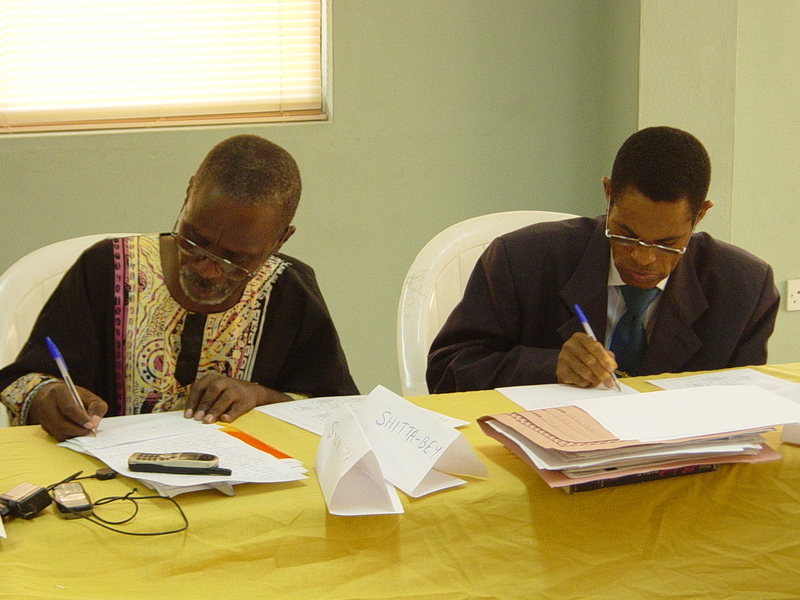 -ACTS began offering the MA in Christian Ministry and Leadership in Ikoyi Lagos in the fall of 2002. -In 2007 ACTS moved from Ikoyi to Anthony Village. -In 2016, the Lord provided for the acquistion of our permanent campus in Ilupeju, Lagos. -The new facility was officially commissioned and dedicated in May of 2017 after extensive renovations. MA in Bibilical and Theological Studies and Master of Divinity programmes were added to the MACL programme. -Bachelor of Theology programmes were added in 2018.